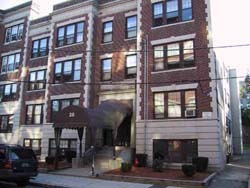 The Fineberg Management building at 25 Walbridge St. is a four-floor property of 18 units. It is a mixture of studios, one-bedroom units and two-bedroom apartments with comfortable, eat-in kitchens. 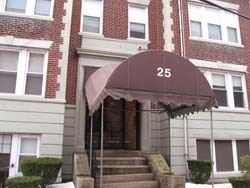 The neighborhood is quiet, convenient to a variety of shops and restaurants, and close to the Boston College branch of the Green Line. 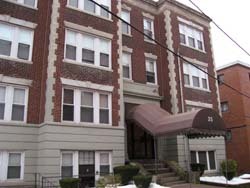 It adjoins an apartment building at 99 Brainard Rd. that is also owned and managed by the Fineberg organization.